Nasal congestion is the result of a partial blockage of your nasal passage. This happens when the mucous membrane in your nose swells due to the inflammation of sinus cavities. Nasal congestion often indicates common cold and is sometimes a sign of hay fever. It may accompany with thick nasal mucus. While you can definitely find medication to fight congestion, there are some effective remedies that does not involve any medication and side effects. 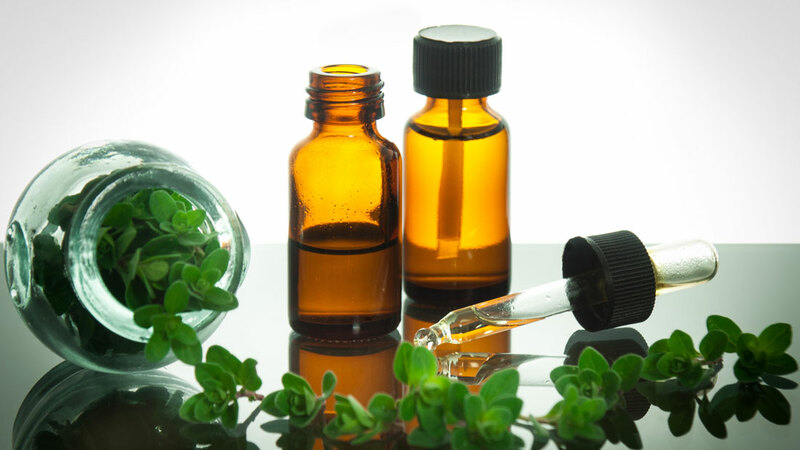 Essential oils, for instance, are quite effective against colds and congestion. You just need to know which oils will help improve your symptoms and clear your 'stuffy nose'. Keep reading to learn more about it. So many types of essential oils are now available in the market and they all have different benefits. 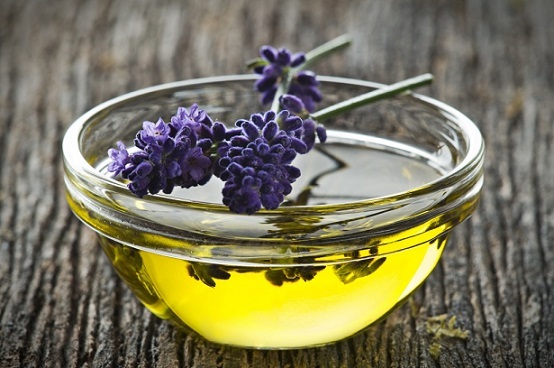 Here are some of the best essential oils to use. It is one of the most amazing essential oils mainly because of its antimicrobial and antiseptic properties. It helps you fight a number of illnesses. You can use it in its purest form or dilute it if you are sensitive to it. When used undiluted, it works amazingly well to treat your irritated throat, sore throat, cough, and congestion. How to apply: Simply take a few drops of tea tree oil and rub it on your neck and chest, as well as into your sinuses. Do it 5-6 times a day will open up your stuffy nose. It also improves breathing and is great for your lungs. Its scent alone can calm your nerves. 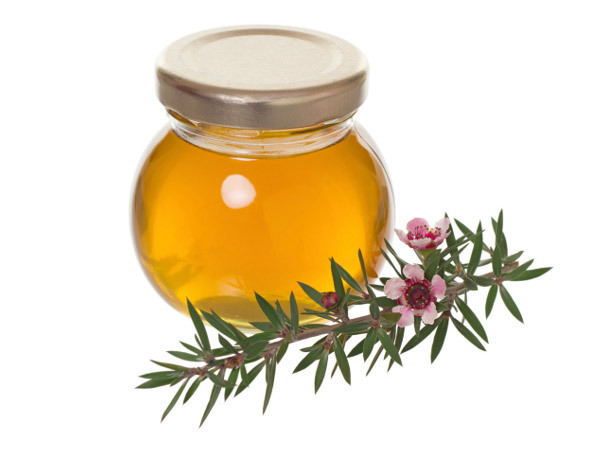 It is one outstanding remedy for clogged noses, congestion, and other respiratory issues. You can pair it with other essential oils or use it alone. Use it in carrier oils and you will have one effective homemade vapor rub ready. It has antifungal, antibacterial, antispasmodic, antiseptic, and analgesic properties. It means it will also help get rid of phlegm. How to apply: Simply add a sprayer top to a bottle of peroxide and mix 20 drops of eucalyptus oil in it. Mist it in the air and it will help resolve your breathing issues. You can use it as hand sanitizer as well and clear doorknobs and kitchen surfaces. 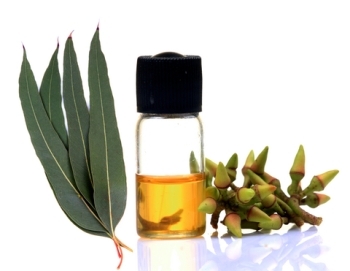 It is among the best essential oils for congestion and works similar to eucalyptus essential oil. It has anti-inflammatory, antibacterial, analgesic, antifungal, and antiseptic properties. It is also expectorant, astringent, antispasmodic, and sedative. It is great for treating your nausea and severe headaches caused by sinus infection or allergies. 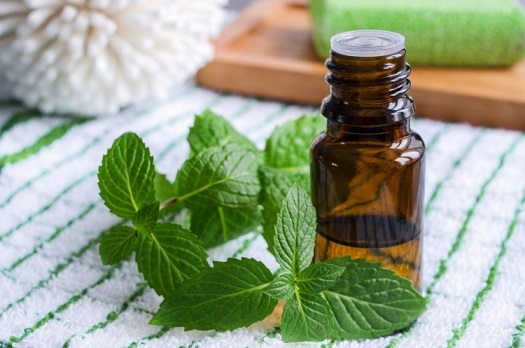 How to apply: You may simply add a couple of drops of peppermint oil to hot coffee or tea to open your sinuses. Alternatively, you can add some peppermint oil to the outside of a sock and sew its end. Now, warm it and lay it beside your pillow to breathe easy. Just thinking about lavender can soothe your nerves. It works amazingly well to clear your stuffy nose. Lavender essential oil is relaxing and compliments other essential oils. Its antibacterial, analgesic, antimicrobial, and anti-inflammatory properties make it an effective choice to fight certain illnesses. How to apply: You can rub it on your feet and chest for sedative effects. To relieve congestion, add 10 drops of lavender oil to your bathwater with a cup each of peroxide, baking soda and Epsom salt. Soak in it for half an hour for amazing effects. It smells strong, but it still helps in many ways. It is one of the best essential oils for congestion because of its smell. It is also fungicidal, antimicrobial, antibacterial, and antiseptic, so it proves quite effective against a sinus infection. Mix it in any carrier oil and it will work great to relieve phlegm and mucus, which will make breathing easier. It leaves a soothing effect on your lungs and throat and helps you get rid of congestion. How to apply: You can add oregano oil to a warm washcloth and lay it over your sinuses for relief. It also helps when you have an allergy attack. Simply spray it in your room or rub it on your chest to relieve allergy symptoms. It works against colds because it is antibacterial, antiseptic, and anti-inflammatory. It also stimulates white corpuscles that improve your body's defense against bacterial infections. It can be beneficial, but you should bear in mind that it is phototoxic and might cause skin irritation. Don't go out when you've used this oil. It has antimicrobial and antiseptic properties, so proves beneficial against infections. 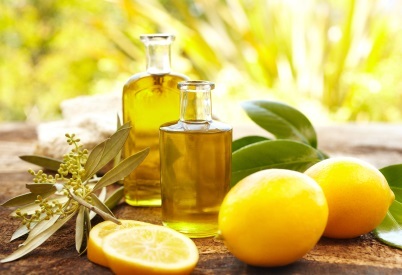 For the best effects, you may consider combining lemon, rosemary, and eucalyptus oils together. Use this mixture to massage your cheekbones, nose, and temples to relieve congestion and other cold symptoms. 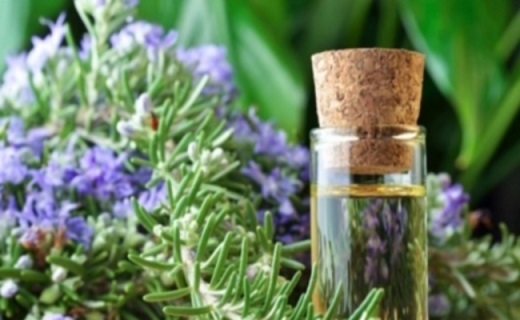 Although rosemary oil offers a number of benefits, you should avoid using it in pregnancy. Avoid it if you're epileptic or have high blood pressure. Its bactericidal and antiseptic properties make useful against common colds. Combine lemon, tea tree, eucalyptus, and thyme oil together and add it to your bathwater. Inhaling this blend will also help relieve congestion. 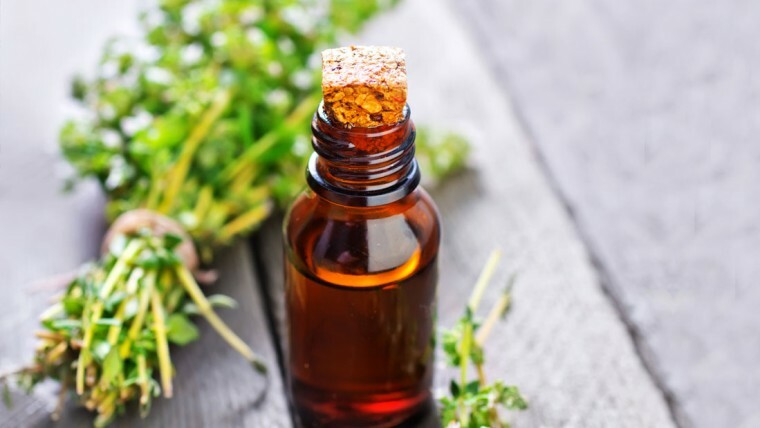 Avoid using it if you have hypertension, and keep in mind that some varieties of thyme oil may lead to skin sensitization. This antiseptic, bactericidal, and expectorant oil can help relieve congestion and clear the nasal passage quickly. It also works amazingly well to clear catarrh and relieve sore throat. 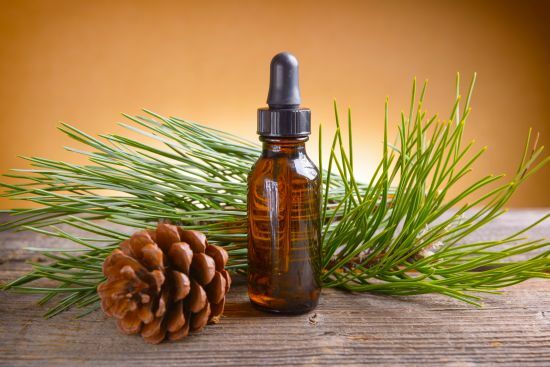 For best effects, you should opt for Scotch pine essential oil. What About Using Essential Oils for Children? Using essential oils for congestion is a great idea, and these oils work equally well for sick children. It is, however, important to ensure that you have found a high quality, all-organic product, which is safe for children. Simply applying essential oil several times a day will help resolve sinus issues in children. If your child has sensitive skin or is sensitive to certain oils, don't use it. Talk to your doctor if you're not sure about something. How Many Calories Does Walking 10,000 Steps Burn? When Will My Metabolism Slow Down?